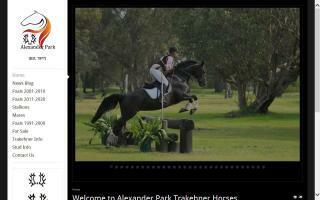 Trakehner Breeders and Stallions Directory - O Horse! 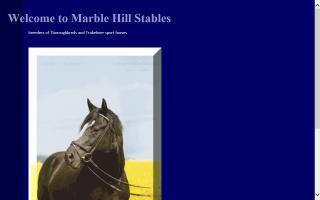 Breeders of Trakehner and Hosteiner sport horses. Come visit for a while and learn of these fine horses. Glenn Livit is a 1996, 16.2 hand dark liver chestnut stallion. He had an excellent beginning in Germany with an emphasis in dressage. 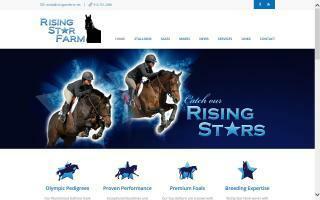 For breeding information please visit this site. Welcome to GoldenGael Farm, the proud home of Trakehner Sport Horses and Champion Golden Retrievers. We invite you to browse around our website. A family owned breeding and boarding facility. We specialize in breeding Trakehner mares with stallions that are proven competitive horses, which results in outstanding performance and breeding horses. 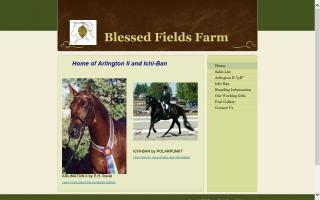 Please visit our website to view the trained, young warmbloods and sporthorses we have for sale.